Present or participate in sessions at the youth-led Student Technology Conference on January 30, 2015. 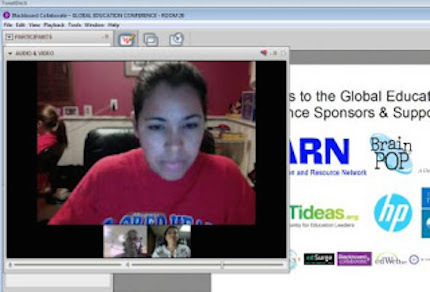 Register for iEARN Global Learning Circles - highly interactive, project-based partnerships among a small number of schools located throughout the world. iEARN-USA is pleased to announce the appointment of Tonya Muro as its next Executive Director. We look forward to Tonya joining iEARN! Join sessions from iEARN educators and students during the 2015 Global Education Conference. 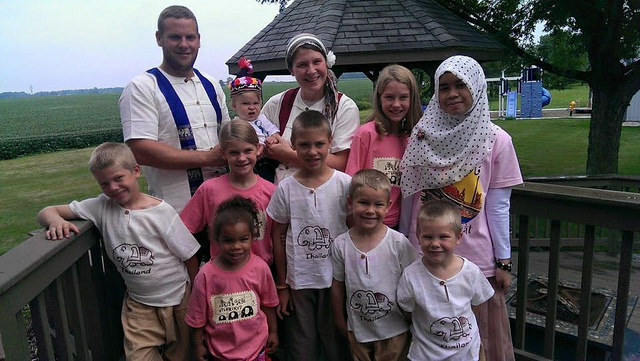 Apply Now for the 2016-2017 YES Abroad Program! Applications are now open for the 2016-17 Kennedy-Lugar YES Abroad program for high school students and recent graduates. 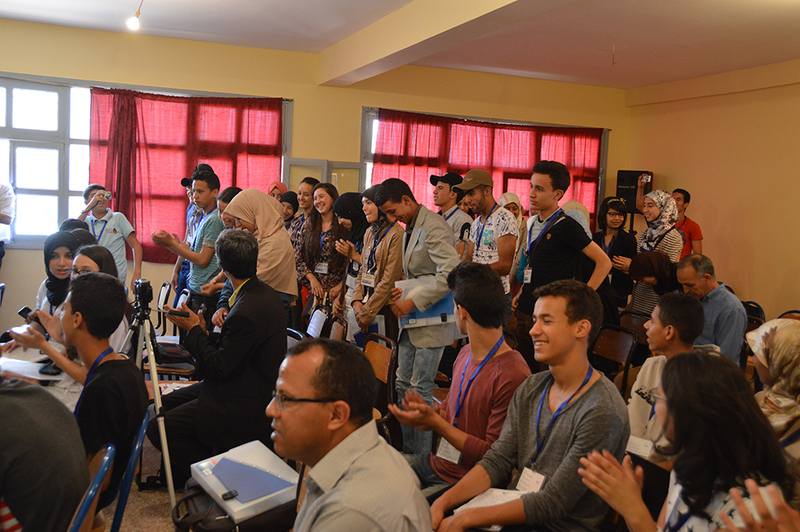 Students and teachers from Morocco, Chicago, and the Bronx create collaborative video projects at a Digital Storytelling workshop in Washington, D.C. as a part of their virtual exchange program. Register by October 31 to be partnered with a global circle of classes to exchange cards with and to celebrate holiday traditions around the world. 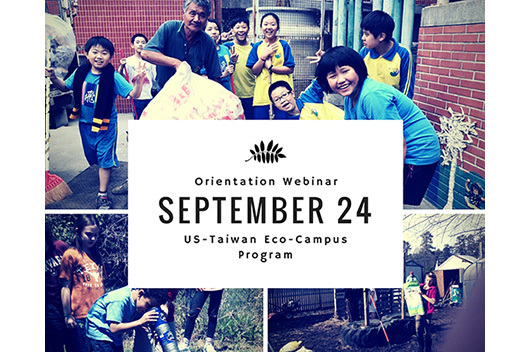 In partnership with the National Wildlife Federation, iEARN-USA welcomes educators and youth into the second year of the US Taiwan Eco-Campus Partnership Program. 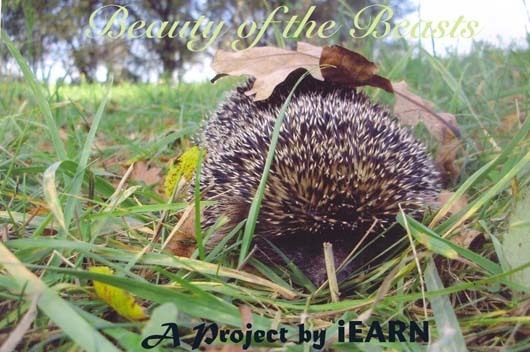 Join a project inviting students worldwide to share their drawings about their native animals and to show the world how beautiful these animals are! Looking for a way to connect your students with global peers? Register by September 25th for the upcoming session of Learning Circles. Former YES host families & students share their stories about the magic of being part of a host family! 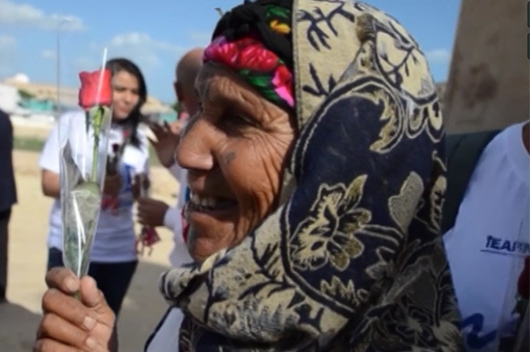 Check out the full collection of videos from around the world screened at the 2015 iEARN Adobe Youth Voices Media Festival. 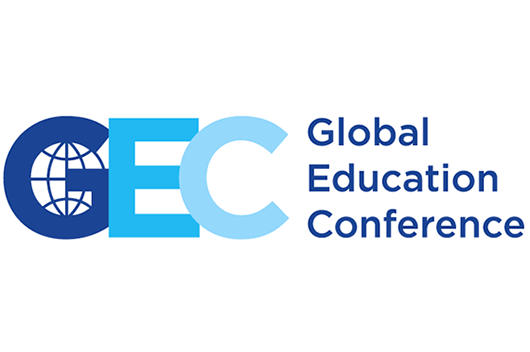 Apply now to present at the sixth annual Global Education Conference, a free week-long online event bringing together students, educators, and organizations from November 16-19, 2015. Join students for a live presentation of media projects and reflections from their recent J Christopher Stevens Virtual Exchange Initiative Experience. The iEARN-USA Board of Directors announces that Daniel Rosenblum will be stepping down from his position of Executive Director. 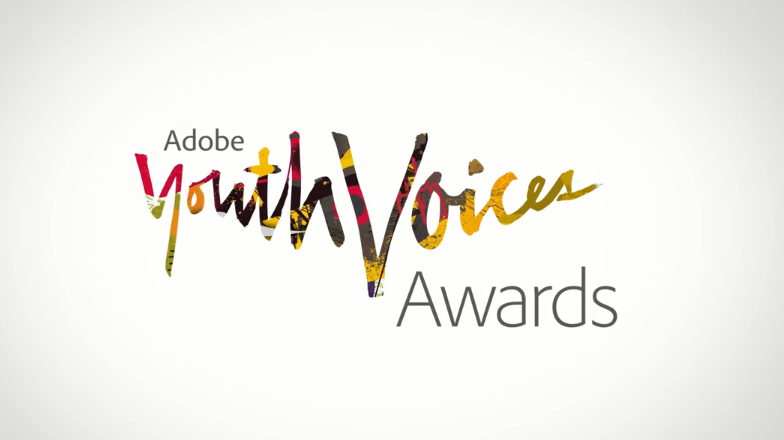 Submissions for the 2015 Adobe Youth Voices Awards are open! 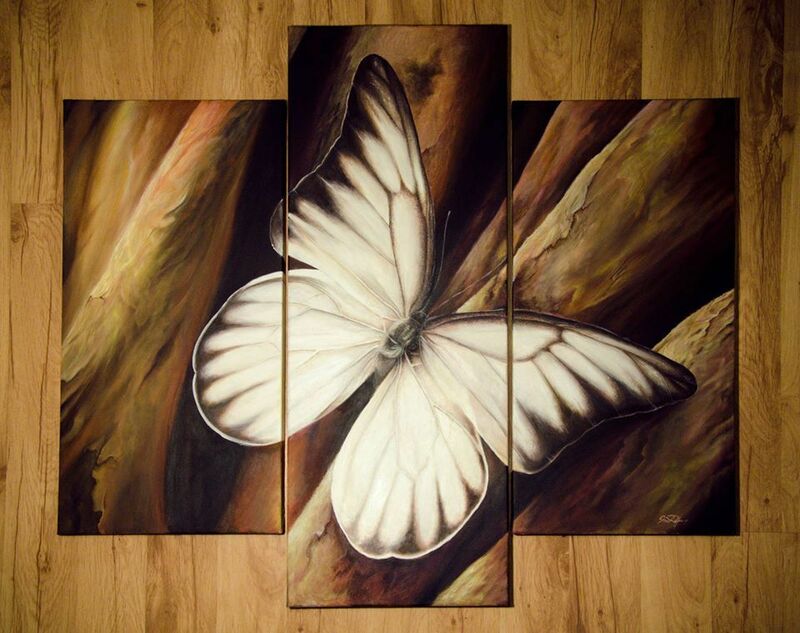 Share your creative vision for positive change in your community. Deadline: April 20th. 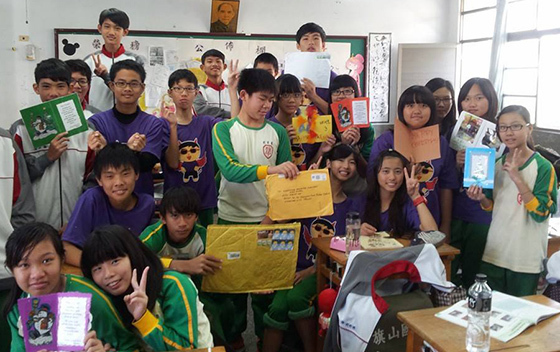 Thanks to iEARN educator Katherine Korte for stressing the importance of cross-cultural exchanges! 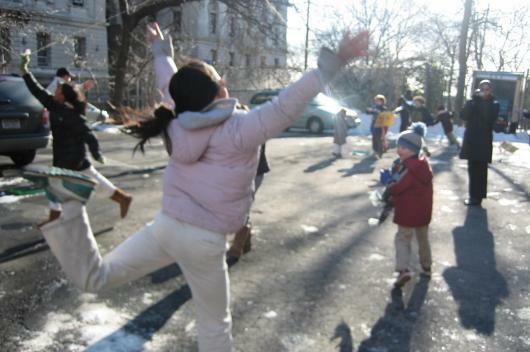 Check out her #DLDay guest blog. 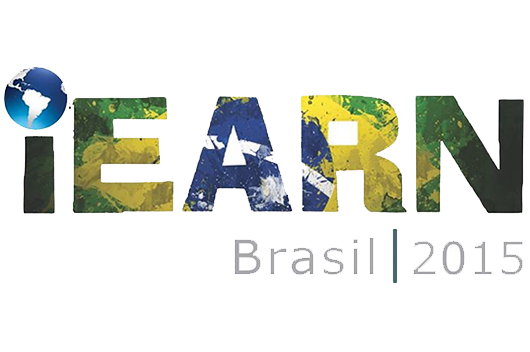 Join educators and youth from around the world at the the 2015 iEARN Conference and Youth Summit in Brasilia, Brazil, July 26-31, 2015. Join students from around the world in making kites to fly on and around March 21 as a massive annual tribute to peace and understanding.